December’s playlist is a perfect mixture of old Christmas classics and some tunes we’ve been loving! 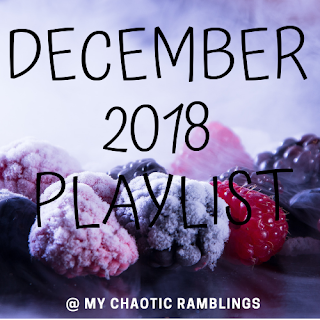 We hope you have as much fun listening to this December 2018 Playlist as we had making it! We’d love to know what you’ve been listening to this month, leave a comment below with any suggestions and to let us know what you think of this December 2018 Playlist – check out our November 2018 Playlist here! Feel free to share this using the social buttons too!